Carnival Corp ordered nine new cruise ships with new architecture and modern marine engineering. The ships will be specially designed for the Chinese market, where will operate.Five of the vessels were ordered to Italian shipbuilder Fincantieri and will be constructed in Monfalcone and Maghera. The other four ships were ordered to German shipbuilder Meyer Werft and will be built in Papenburg and Turku, Finland. 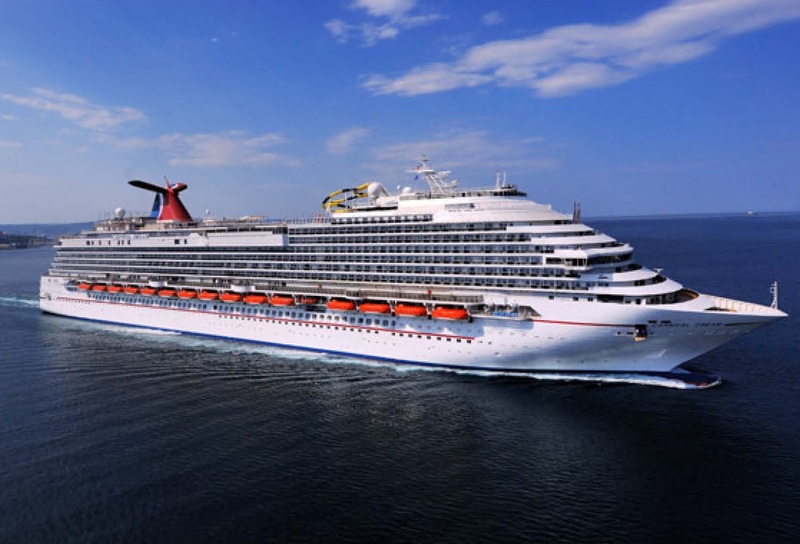 Carnival Cruises do not mention specific details for the contract and the specifications of the vessels, but it is known that the ships will be delivered in 2019 and 2020, when will enter in service in Eastern Asia. The options of the contract are not yet revealed, but the total amount exceed 3.5 billion USD. Currently, Carnival Corp is the world’s largest cruise ship owner, operating with 101 vessels. The company started modernization and renowation of the fleet, as it is known that four ships will be sold or scrapped this year and a dozen in 2016-2018. The company Carnival Corp operates the brands Carnival Cruise Line, Costa Cruises, AIDA Cruises, Cunard Line, Holland America Line, P&O Cruises, Seabourn and Princess Cruises.